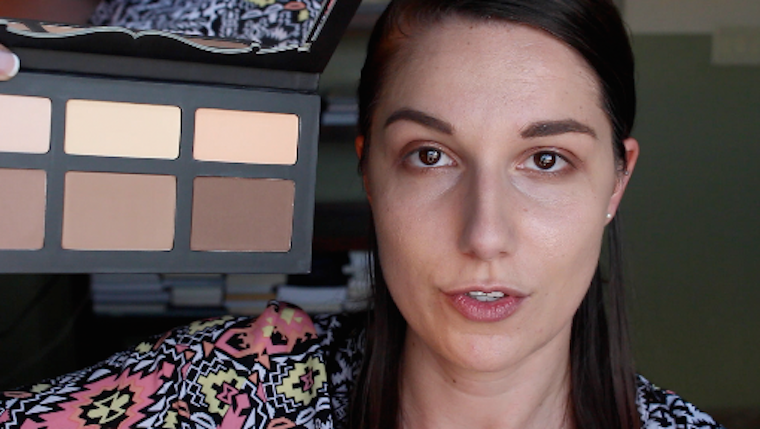 To add to the excitement, I tried the Kat Von D Shade and Light palette for the first time in this video. 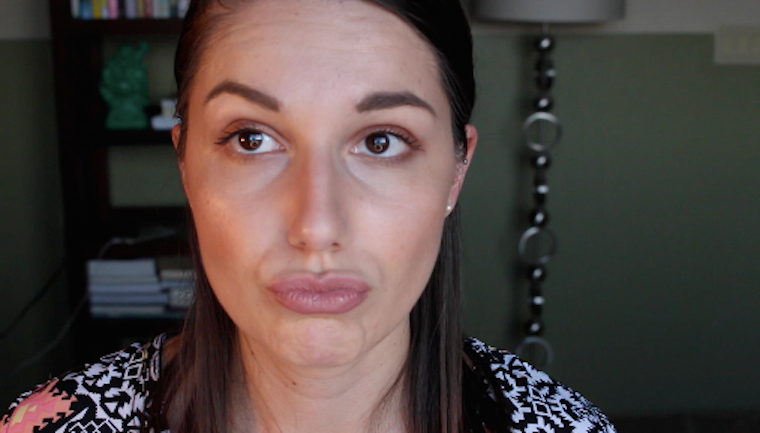 First impression is… I freakin’ love it! I’m excited to keep playing with it. 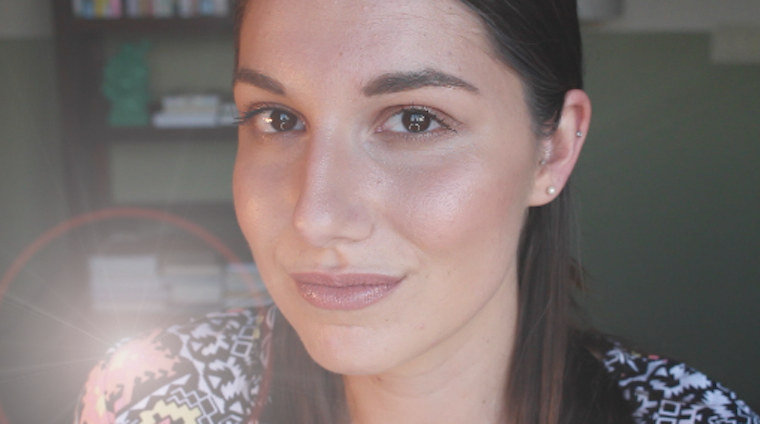 Check out this new video and let me know what you think of the overall look. Thank you for all of the YouTube support thus far-let’s keep this little family growing!